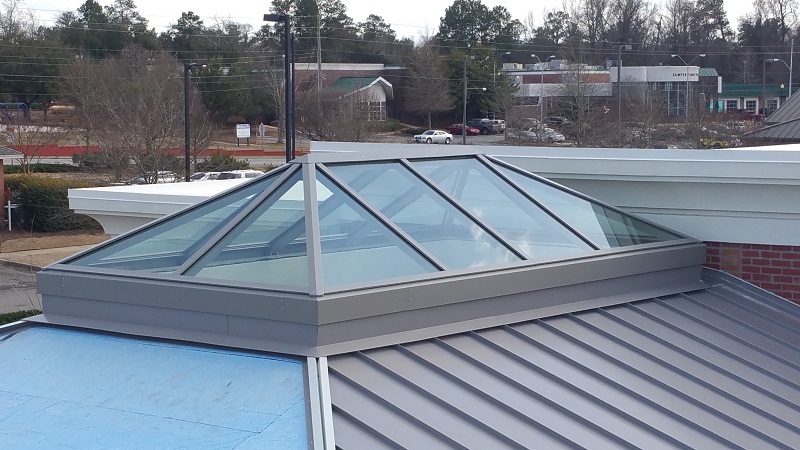 “Swan Lake” – South Caroloina Business – Ridge type skylight with hipped ends. 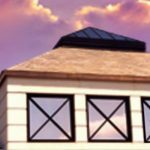 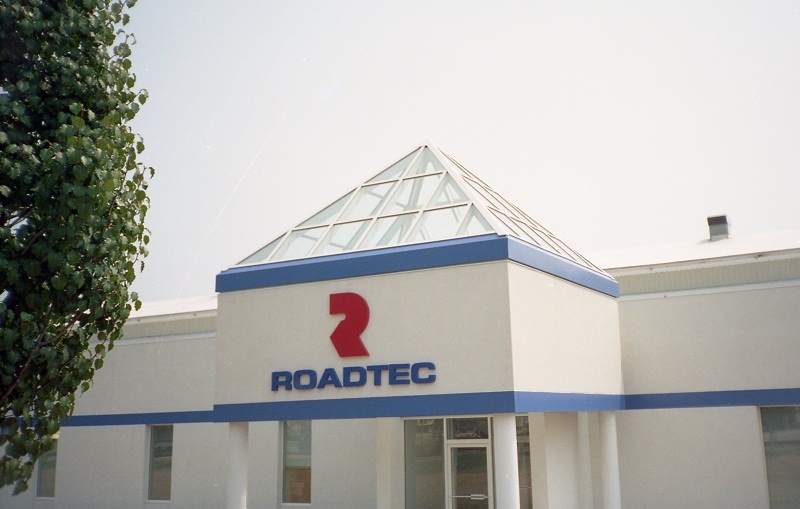 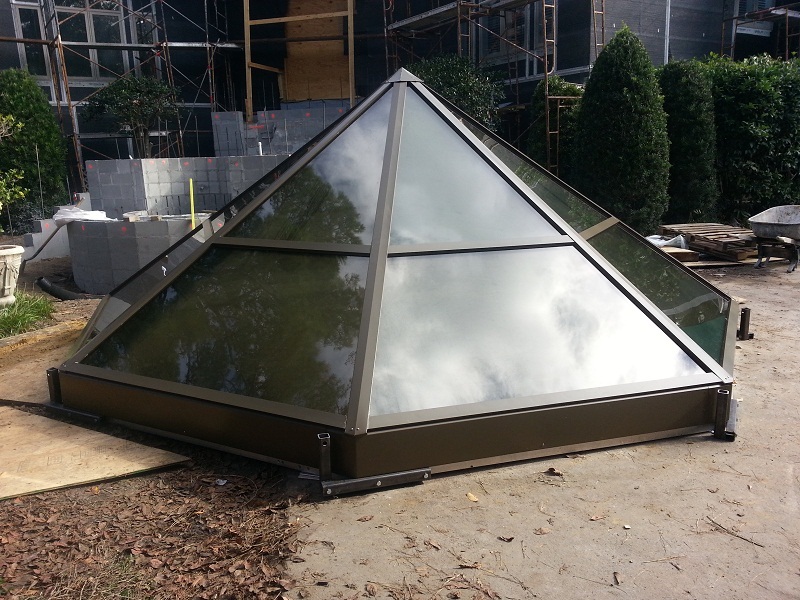 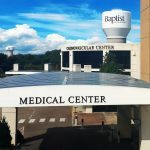 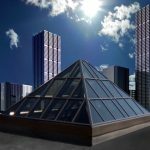 Roadtec Facility – Chattanooga, Tennessee – four sided pyramid skylight. 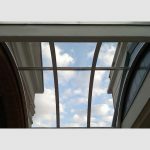 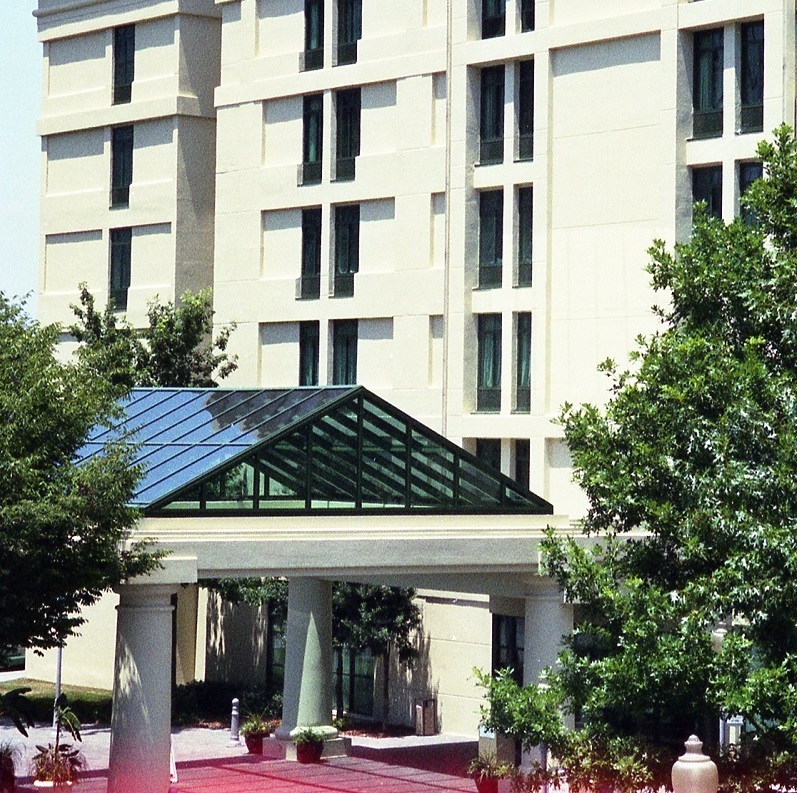 Double Tree Hotel Atlanta Georgia – Ridge type skylight with vertical glazed ends.